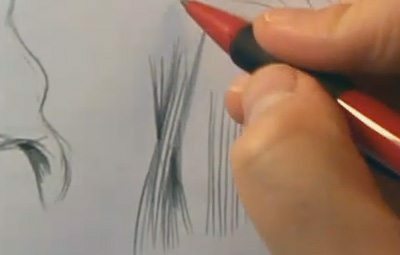 Anytime you are drawing a character with hair, the most important detail will be the hairline. It anchors the hair and understanding where it is will allow you to correctly draw the hair on your character from different angles. 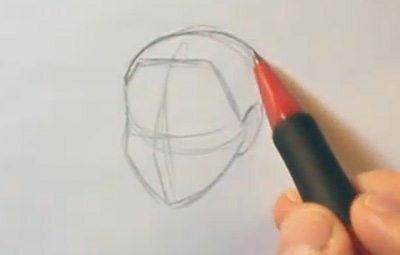 As you start building hair around your subject’s head, pay attention to the crown of the head. This is where most of the hair’s weight usually rests. 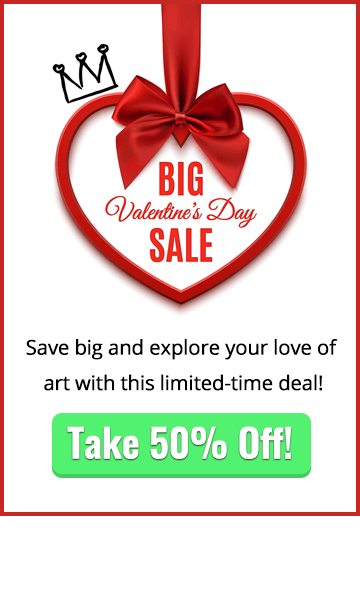 Keep in mind the volume and shape of your subject’s hair. Is it going to be a full, flowing mane, or a greasy, stringy patch of hair? 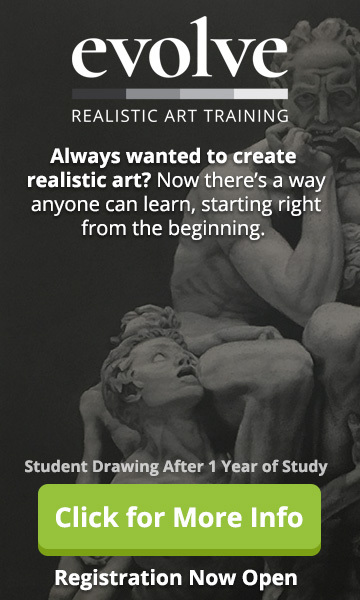 This is an area with great artistic freedom, so feel free to play around and try different ideas out. 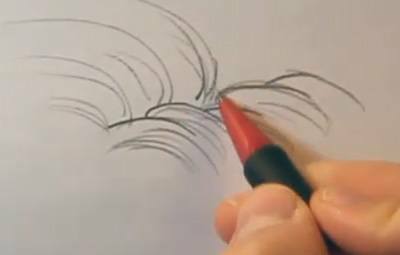 When drawing the part in a hair, depending on the degree of realism you want, you can draw an imperfect division of hair along the part. 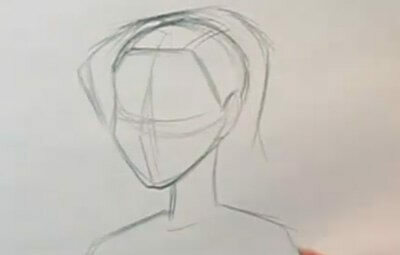 When drawing hair you will have to keep surface direction in mind: how is the hair falling about the head? 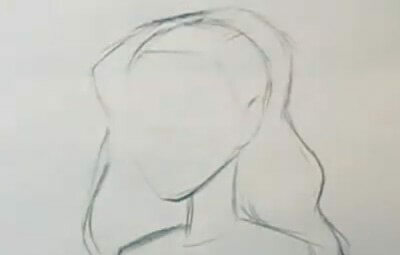 Once you have this nailed down you can do the shading of the hair. It is often darkest right at the part, and there will be darker areas around the neck as well. 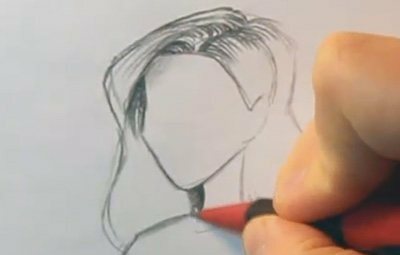 When adding in the finer detailing of the hair try to avoid using straight, uniform lines. 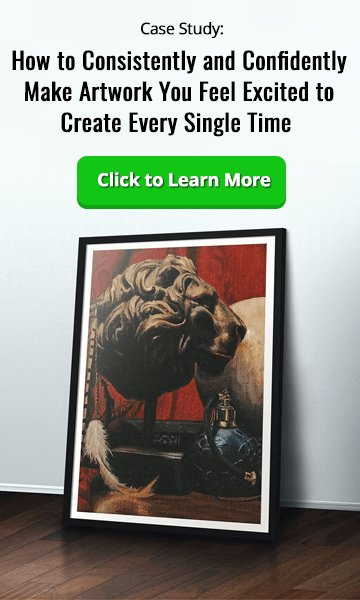 Throw in some twists, tangles and other bits of excitement for the viewer. Remember to always keep in mind the two most important things: volume and surface direction.